Thank you so much for visiting our website, I hope to see you soon in the studio. 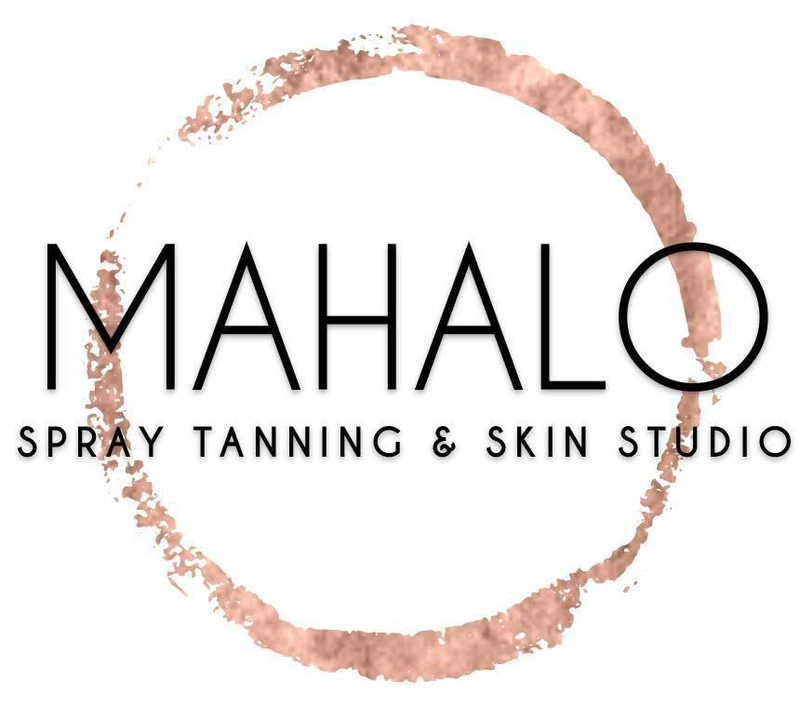 At Mahalo, we specialize in creating a customized experience for each client with a focus on healthy skin care to offer a long-lasting and natural looking tan. As the owner of the studio I personally sample and test the newest products throughout the year and am proud to carry the highest quality solutions available. Mahalo tans are always natural, long-lasting and gorgeous - guaranteed ! I would love to hear from you if you have any questions regarding our spray tanning services. As the owner of Mahalo, I have over 5 years of professional experience. I specialize in custom spray tanning for special events such as weddings, prom, homecoming, photo shoots, competitions + public appearances to name a few. I use only high quality premium solutions for the most naturally beautiful color. State Licensed Esthetician + Spray Tan Artist. Susana works every Wednesday night offering our $30 special and has been racking up a regular clientele! If Wednesdays work for your schedule grab a spot quick because they will fill up! 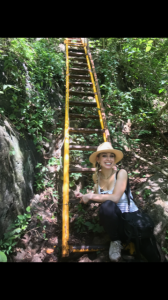 Susana also owns her own Esthetics business right here at SOLA. She specializes in Permanent Cosmetics, Microneedling, Chemical Peels, Dermaplaning & more. Check her out at Fox Park Aesthetics! 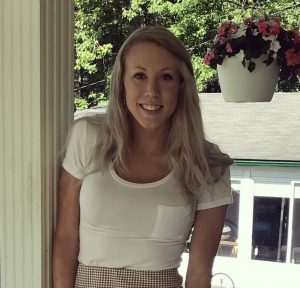 Whitney started spray tanning in 2014 and has experience working with many different solutions and professional brands. She specializes in color matching for each individual client and offers a truly customized experience!